Very satisfied and enjoyed my purchase very much! Great. All as in the description. It's been 14 days. Ordered february 20 received march 6, on the package written a pencil of some kind, there is no true name. I can not say anything yet, even from the bag has not yet got. 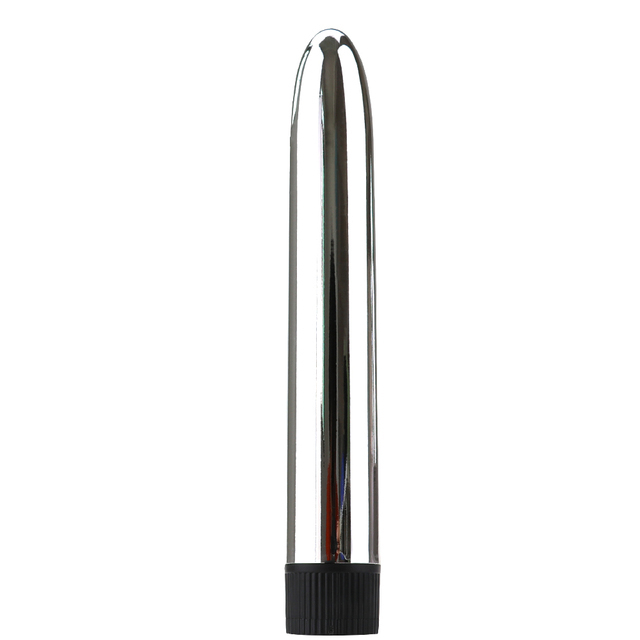 Simple, narrow enough, very smooth, vibration strong.